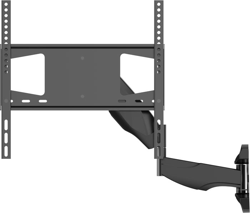 In Obedience, we provide the best, safe, stylish and fitting solutions for TV bracket / wall mount. 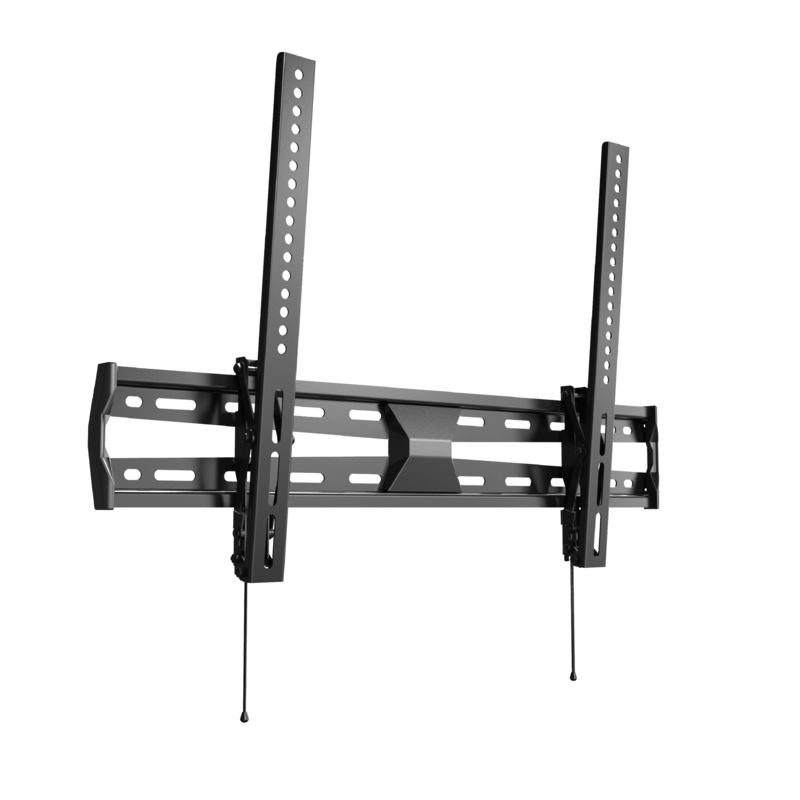 We understand the needs of our customers and offer various selections of VESA mount for all kinds of flat and curved TV. We are always looking beyond today to find wall mounts with the latest technology and engineering design. Check on our product page now! We are a reputed group and build your trust based on quality service. 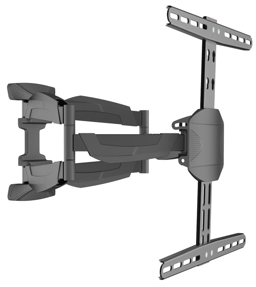 Every successful TV bracket / wall mount purchase & install by our team will be cover with 3 years on site warranty. Help yourself with some of our most popular picks. 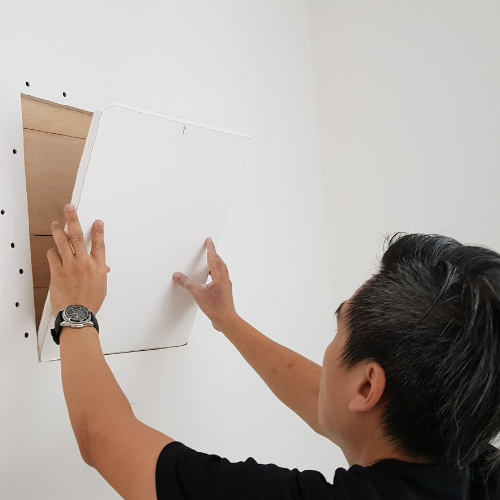 Having problem mounting your huge TV on Gypsum or Partition Board? We provide wood re-enforcement service. 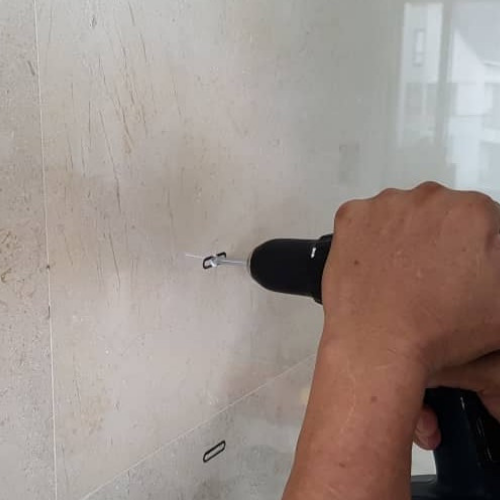 Need drilling on a special material? We provide drilling solutions on materials like marbles, etc. 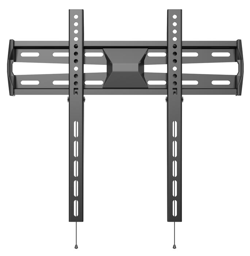 Need to get your TV relocated to a new location? 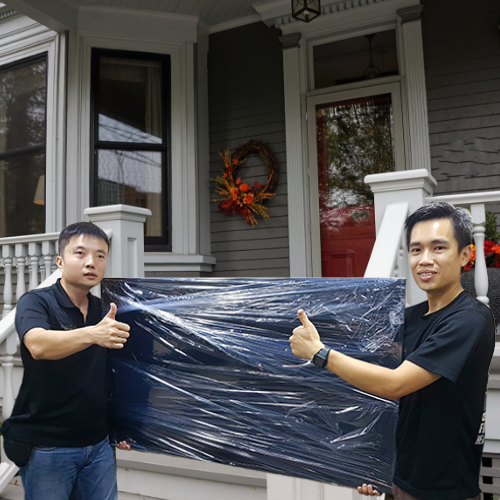 We provide TV relocation service across Singapore. Best TV Bracket Reseller in Singapore. Property of Obedience.